Its basic configuration boasts what we feel to be the best components available on the market, like the electronic Shimano XTR Di2 gear, Fox Factory suspension elements with practically frictionless Kashima coating, Syntace components and DualBattery Technology. All this makes the Delite GTS not only the flagship of Riese & Müller, but also our labour of love. 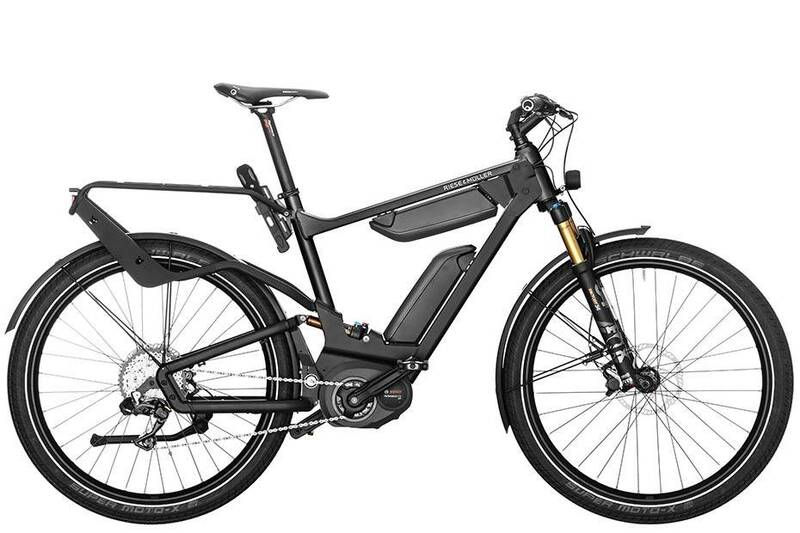 In order to handle just about any terrain and variable surface condition, the Delite GTS is outfitted with R&M’s Control Technology; a sophisticated system of road energy dissipation, and optimal surface traction designed to keep the ride as smooth as possible while maintaining outmost control and stability even at high speeds. To achieve this feat, the full suspension FOX Factory with friction-free Kashima coating and the co-sprung rack work in unison to isolate the rider from the bumpiest road, even under maximum load for cross country touring. To absorb every oscillating vibration, the Delite has been outfitted with an extra-reinforced, carbon fiber weaved handlebar, and a set of the exceedingly durable Schwalbe Super Moto-X tires. The Delite GTS uses the Bosch Dualbattery 1,000 Wh. For long tours with lots of luggage or routes with considerable height differences, the DualBattery remains the benchmark. The load on the two frame batteries is minimised by means of an alternating load in 5 % increments, which significantly increasing the service life. 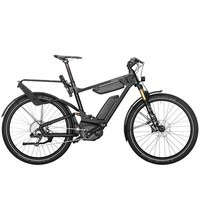 It also uses the Bosch Performance CX motor. 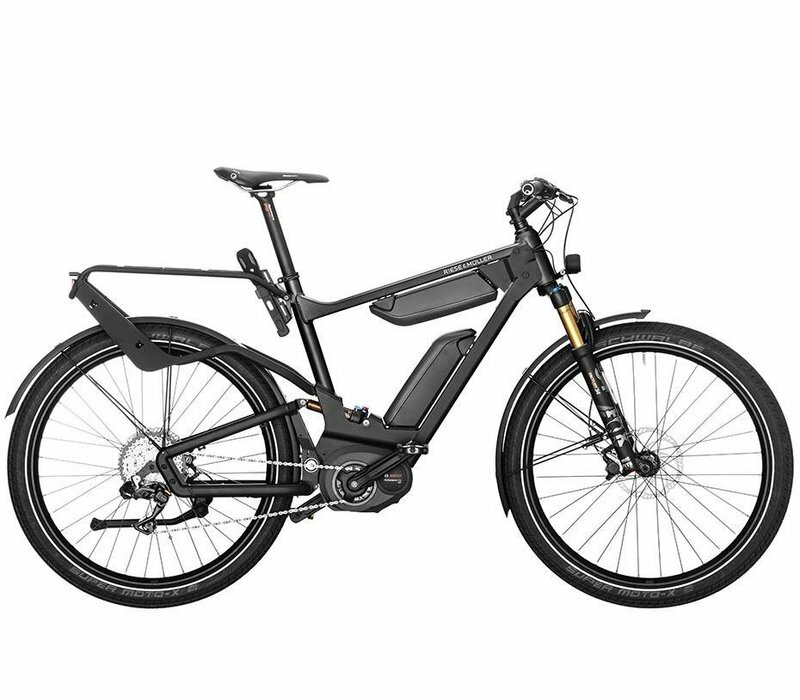 It is the most powerful Bosch E-Bike motor ever – with pedal assistance of up to 300 %, a maximum torque of 75 Nm, very sporty start-up characteristics and pedalling rate assistance up to 120 rpm. With “Direct Flow” you have a powerful push on the back wheel from speeds of just 20 rpm.